Your phone acts as a valuable companion in nearly every facet of your life. It lets you stay in touch with loved ones, wakes you up in the morning, entertains you, and more. With the right apps, your phone can even act as a fitness coach and assist in your goal of shedding a few pounds. Have a look at the six best weight loss apps for Android and iOS. Lose It! is a straightforward app that comes with all the features you need to keep tabs on your weight. 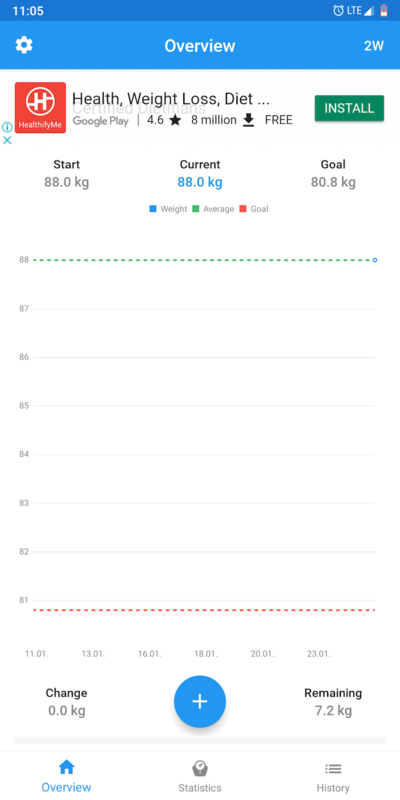 You can easily log your daily readings and track what you’ve eaten. In addition, Lose It! fetches the calorie count automatically for the items you input and lets you view everything in a clear, modern design. You’ll also find a host of other handy tools in the app, such as the ability to easily scan barcodes for adding food entries. Lose It! also produces detailed charts based on your activities, and even lets you take up challenges for competing with friends. There are diet plans and goals to look into if you’d like to follow a specific regimen. Lastly, Lose It! has an experimental image recognition feature that eliminates the entire manual process of adding food items. So for instance, you can simply take a picture of a banana and it will automatically append to your journal. While SparkPeople’s feature set is largely similar to Lose It! and includes every essential option for tracking weight, its primary highlight is the community integration. SparkPeople offers a rich community platform where you can ask questions, learn from experts, find motivation, or share your achievements. Plus, the app shows a vast range of articles and health tips to help you better understand your diet and shed weight more efficiently. You can also email coaches and even enroll in starter programs right from the app. Apart from that, SparkPeople comes with the major tools you would require, like calorie tracking, a meal planner, and more. 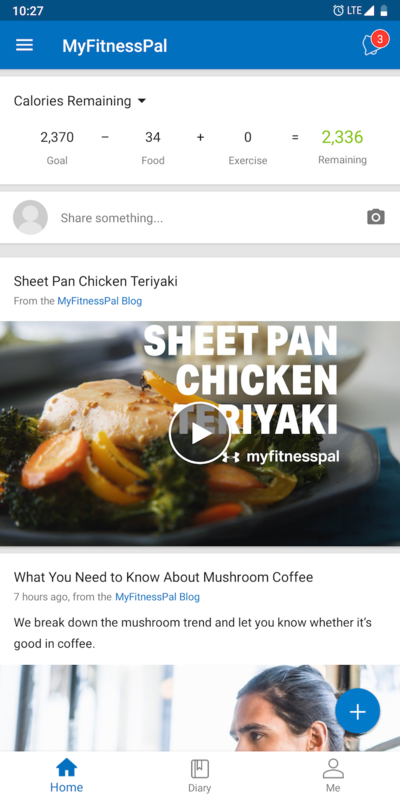 MyFitnessPal is ideal for those who rely on other apps for purposes like step tracking. You can plug the app into various other services and sync all the data in one place. It supports many popular platforms like MapMyFitness, Runkeeper, Strava, Runtastic, Misfit, Withings, HealthKit, and more. This app also features a clean, clutter-free interface that allows you to quickly update data without going through hoops. It houses health-oriented recipes and meals too. Aside from these, you have all the standard tools like a community tab, challenges, charts and summaries for sharing on social media, tips, and the like. 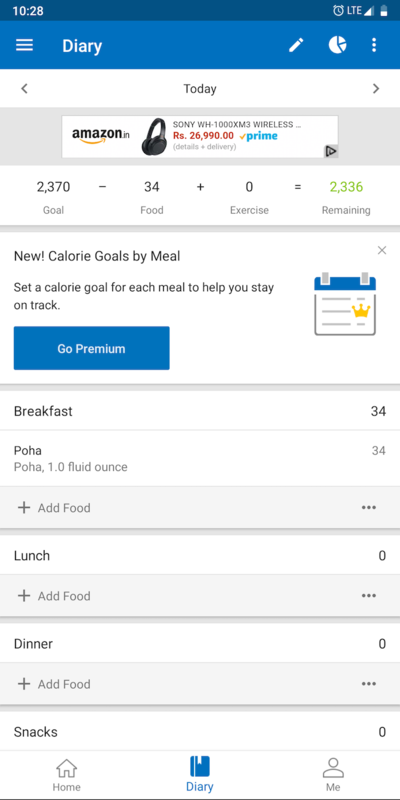 HealthifyMe, along with letting you document your weight, is a minimal app that helps you understand what you’re eating and what you need to do to reach your goals. It does so by developing and showing you insights on the food you’ve consumed. Thus, for instance, you’ll be able to check the levels of protein, fiber, and more out in your regular diet. 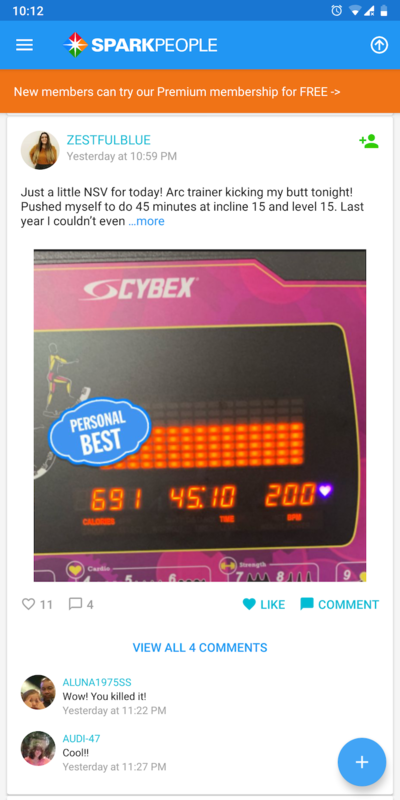 HealthifyMe also nudges you to drink more water and exercise through tips and reminders. 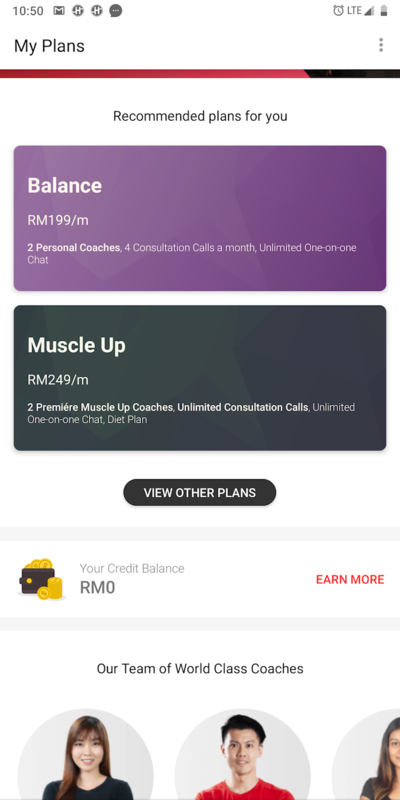 The app has health plans as well, if you’re looking to follow strategies that have a proven record. Rounding out the app, you’ll find leaderboards and profile levels to compete for. 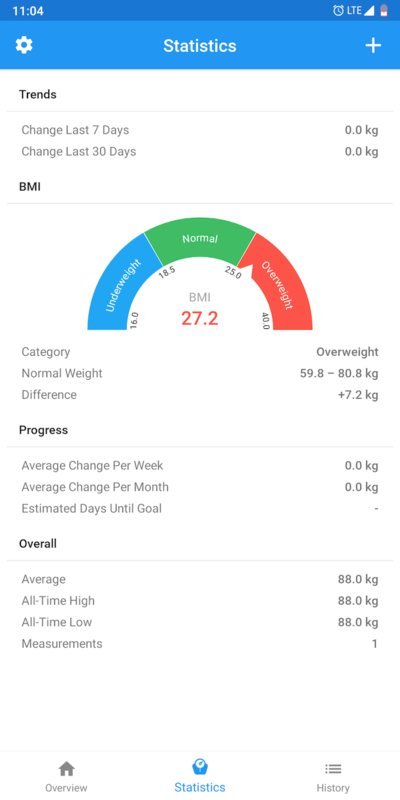 WeightFit is a data-centric app for tracking weight designed for people who are in interested in every little detail. It has a no-frills aesthetic that puts all the information you’d want to read right at the forefront. You have comprehensive charts and statistics which evaluate factors such as average change, BMI, and much more. 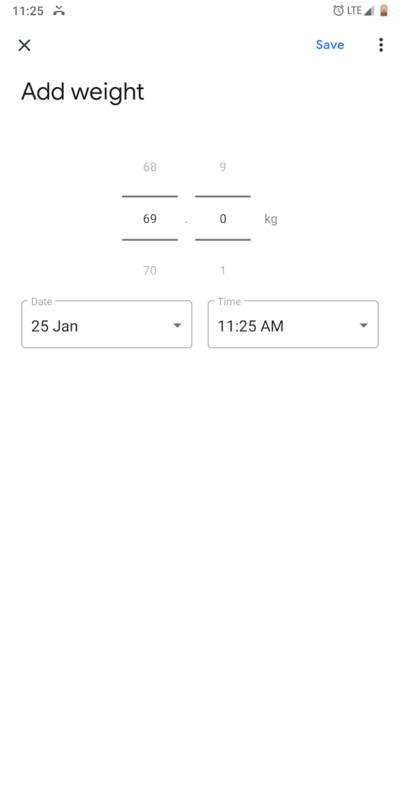 WeightFit also lets you instantly add new entries, and can be synced with Google Fit. 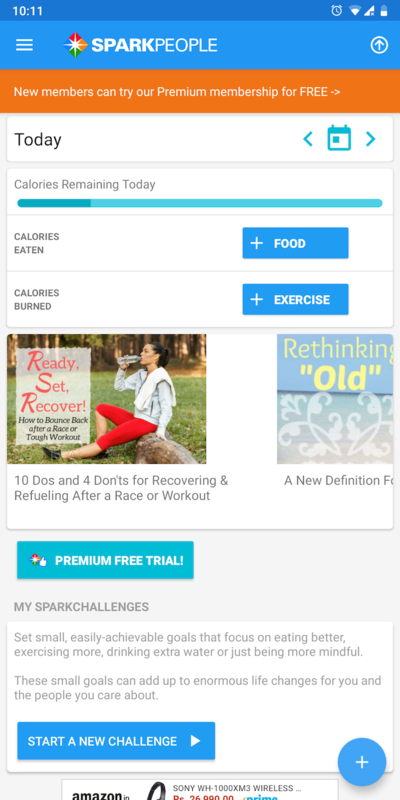 As it turns out, you might already have a competent weight loss app installed on your phone. On Android, you have Google Fit (or another similar app preloaded by your vendor, like Samsung Health). And all iPhones have Apple’s Health app. These apps are deeply integrated with your operating system and offer the majority of features other third-party health-tracking apps do. What’s more, they’re also entirely free and come with a streamlined design language that matches the themes you’re used to. 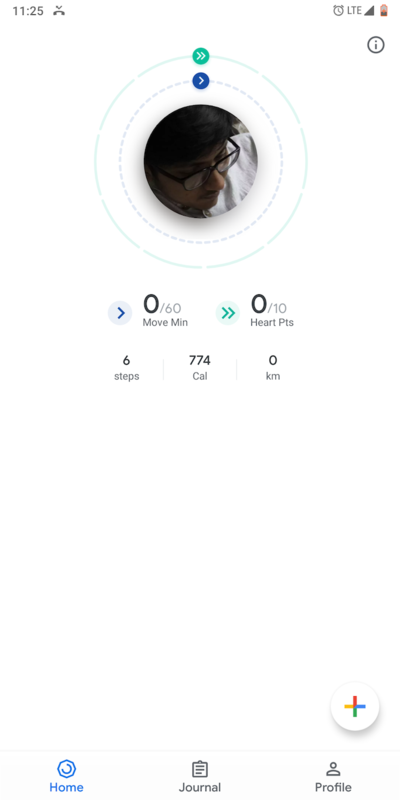 They can also keep track of how much you’ve walked and calories burned, plus feature challenges you can take up with your friends. Moreover, most of them have session tracking for activities like cycling and sleep—this tracking doesn’t need any special hardware. 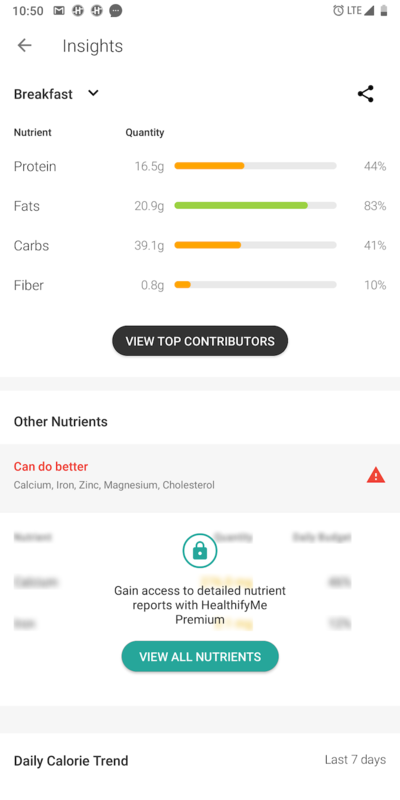 Apps like Apple Health and Samsung Health have a wide range of other nifty tools like the ability to record your nutritional intake. In addition, they can assist you in relaxing by letting you enroll in quick meditative activities. If you’re having trouble figuring it out, check out how to make sense of Health on iOS. Taking the first step towards becoming healthier can be a difficult process. But surely with these apps, you’ll have an easier time keeping track of everything, at minimum. Some of them, like Lose It!, even have image recognition so you don’t have to add the food manually yourself. Explore more about: Android Apps, Exercise, Fitness, Health, iOS Apps.